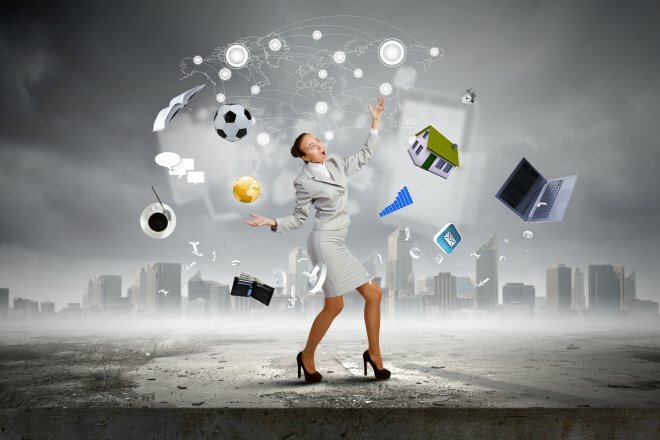 Do You Overload Yourself With Too Many Tasks? 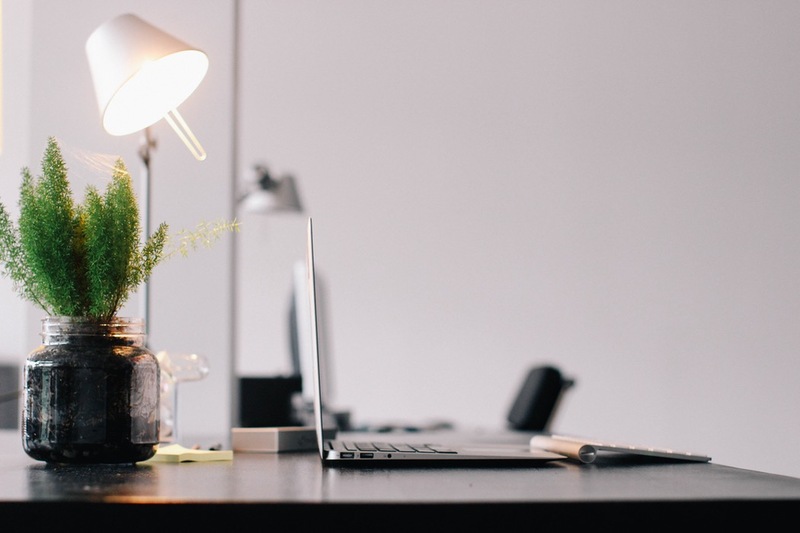 Is there never enough time in the day to grow your business? 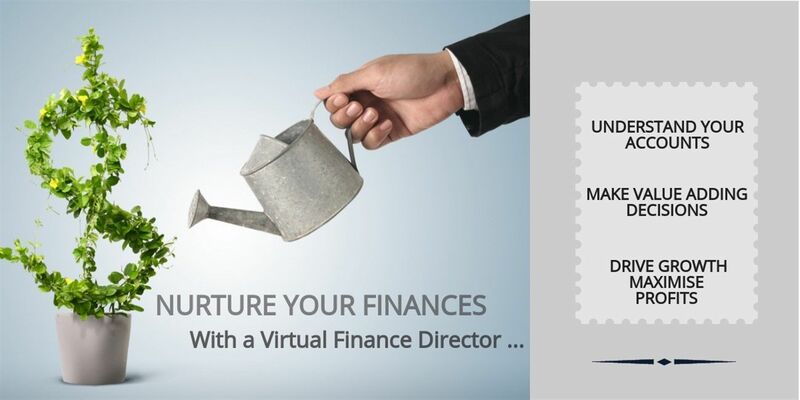 Do you need a trusted advisor who cares about the success of your business? Is embracing change scaring you? 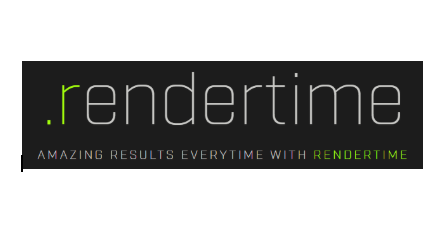 Do you have a lack of direction with no set processes? Could having a full business support system be more cost effective than you thought? Are you stressed about all the work pilling up in your to-do list? Practical, straightforward advice and business support. Where the success of your business is our business. Shmunky have been efficient and proactive, particularly in meeting deadlines and their added value support on commercial issues. Shmunky strike just the right balance between being a flexible, easy to deal with, yet, having all the key strengths, attributes, and rigor necessary to support our vastly changing business. Shmunky produces a weekly/monthly management report with a detailed commentary, outlining strengths, weaknesses and opportunities for our business, in an easy to read format. The valuable information we obtain from these reports has allowed us to make value-adding decisions when we forecast. As a business owner, I would highly recommend the services they have to offer. Incredible resource for our small business. Their attention to detail and outstanding customer service make them worth every penny of the reasonably priced service. I get email responses to my questions so quickly. They correspond with my accountant to get things sorted. They have made my business function so much easier by taking care of the books, with the end result of an organized accounting system. I would highly recommend the Shmunky service! 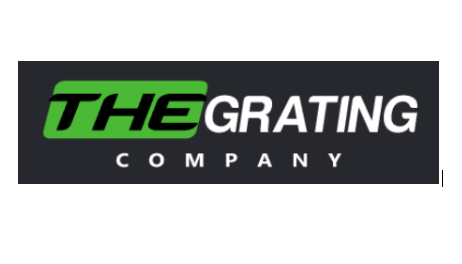 Grating Company"Our QuickBooks was in absolute turmoil"
"Our QuickBooks was in absolute turmoil until the Shmunky team came to our rescue! They are extremely efficient and effective at what they do. They cleaned up our messy QuickBooks ready for our HMRC audit and our VAT return, and continue to assist us on the day to day running of our bookkeeping requirements. The Shmunky team really took the time to get to know our business, we feel that they are truly part of our team and a fantastic extension of our business. They go out of their way to help where they can! Thanks Shmunky, we would highly recommend your service!" EMDR Academy"They have literally "given me my life back"
I was struggling so much trying to juggle a million things with our business. I found Sylwia easily online and they were so helpful from the minute they picked up the phone! They have literally "given me my life back"-I know that Sylwia is in control of my books and that I don't always have to track everything! I can highly recommend them, they reply always and are extremely helpful! They also helped to set up a booking system on my website that I was struggling with and they help to manage that, so they are very flexible and personable to meet your needs. "Great team that worked with me. They have amazing customer skills, as well as the ability to build relationships that drive business. They always went above and beyond what was expected. As a personal assistant, it is important to think 10 steps ahead so that any long and short term task is always completed at the best that it can be. They provide errands and jobs that really make my job more efficient and less stressful." "What a great team and expert help. Friendly and easy to get on with and had the knowledge to point me in the right direction. Very pleased with the help i received, would certainly recommend their services . Saved me so much time.. Thanks"
"The Shmunky team helped us tremendously with setting up our QuickBooks and preparing for our first VAT return. They are an incredibly bright and cheerful team who bring real expertise and meticulous attention to detail. 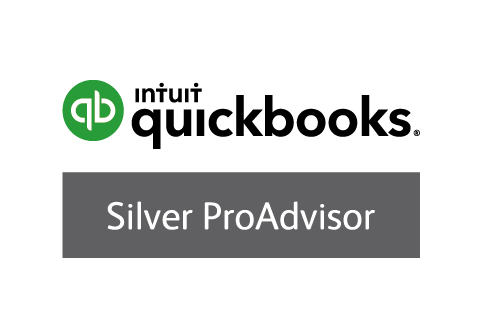 They also helped to demystify QuickBooks Online for us so that we feel much more confident using it now. We cannot thank them enough for all of their help." We understand that your time and success are important. We are therefore, offering all our clients Receipt Bank FREE to help you get started. Are you as a small business owner? Are you constantly weighed down with the task of completing admin, paperwork, and bookkeeping? “Take the first step towards making tax digital. Go paperless and be HMRC compliant. Be Making Tax Digital ready! 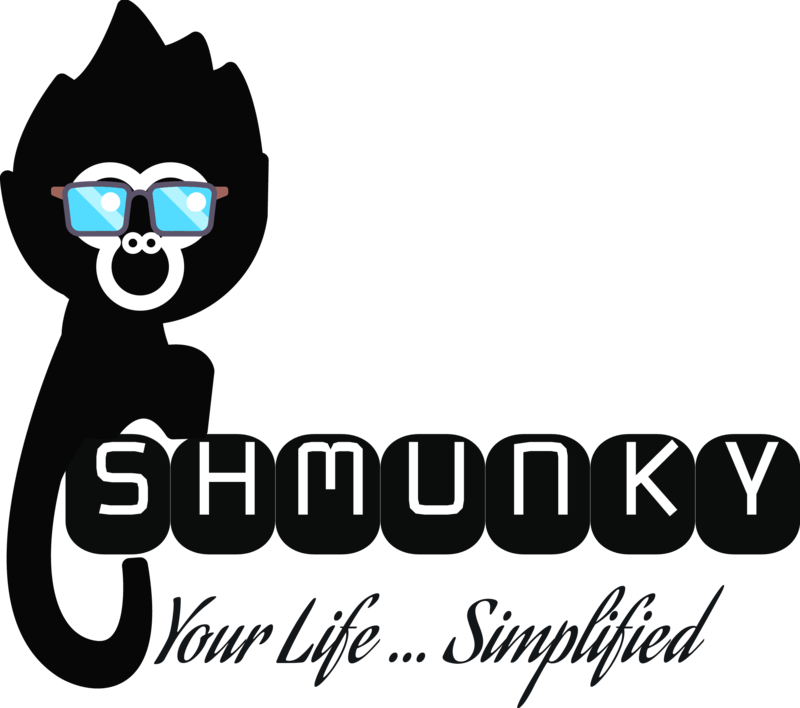 We started Shmunky Bookkeeping and Admin Support with the aim of keeping the business owner at the heart of what we do. We embrace change and growth. The support we offer is two-fold. We offer a bookkeeping service, as well as, admin support. Overall business support, all in one place. This makes us a unique addition to your business. We use cloud-based technology such as Xero, QuickBooks, and Receipt Bank. More importantly, using this digital way of working, makes us ready for Making Tax Digital! Working with the vision of empowering the business owner. Together we help to build and maintain a successful business. We also, tailor the cloud-accounting process to a language that you, as the business owner can understand. Applying changes where needed. 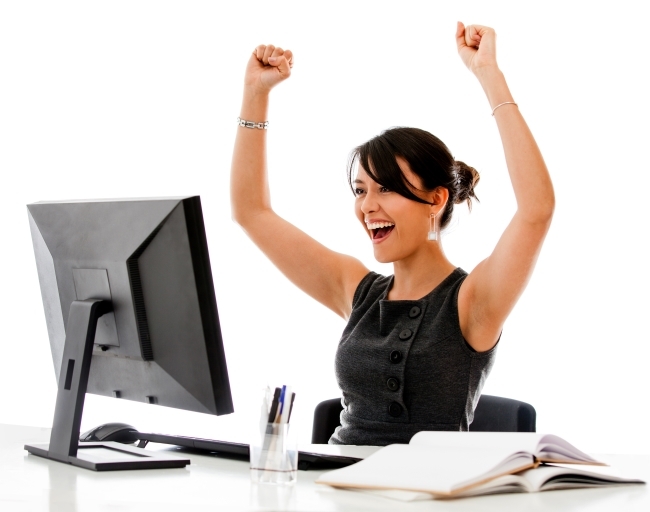 At Shmunky Bookkeeping and Admin Support, we embrace digital online bookkeeping. 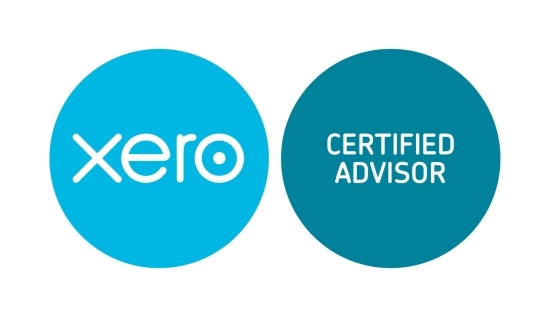 We want to offer the very best in remote bookkeeping support. 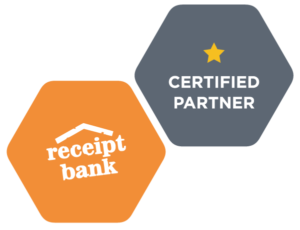 Whereby, we are able to achieve not only the basic bookkeeping and compliance requirements, but also, provide accurate and high-level reporting. As a result, the business owner can make value-adding decisions at the right time. We are able to offer business owners the right solution for their business. We achieve this through our unique services which can be tailored exactly to the specific needs of your business. After-all, no two businesses are the same!